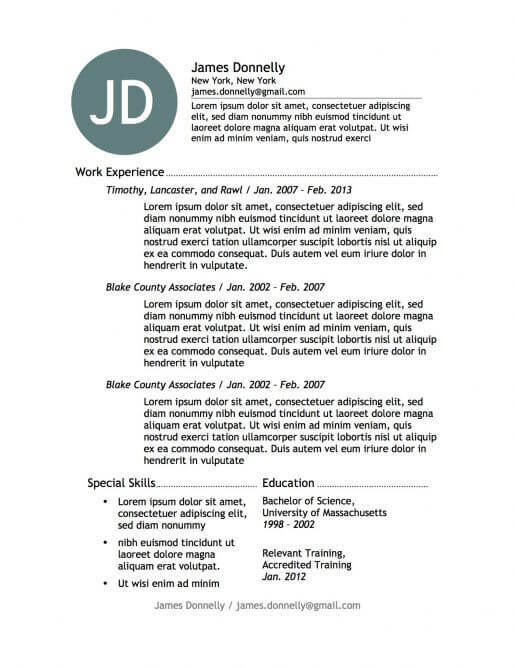 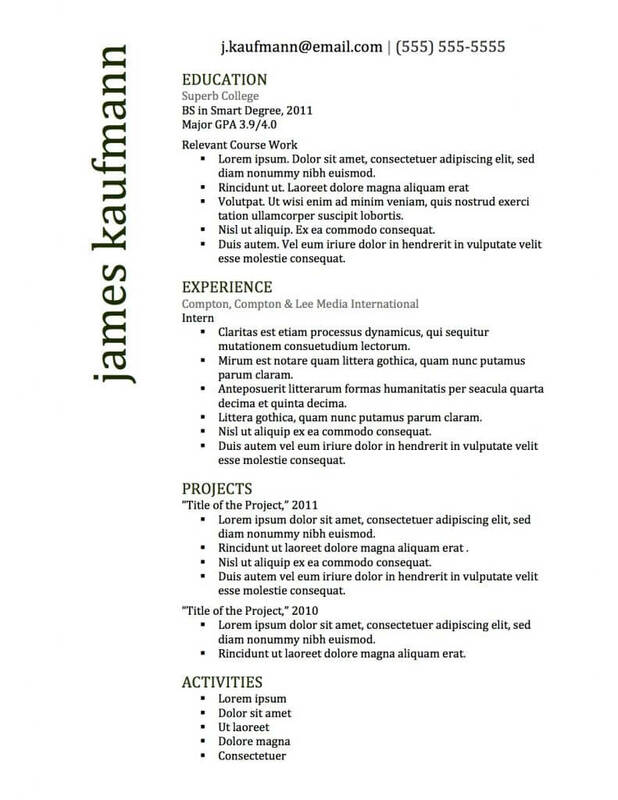 Free Resume Designs - Capstone Resume Services, Inc. 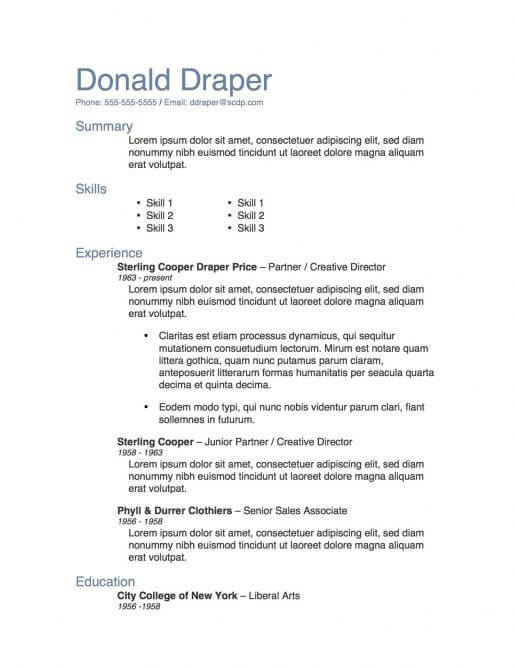 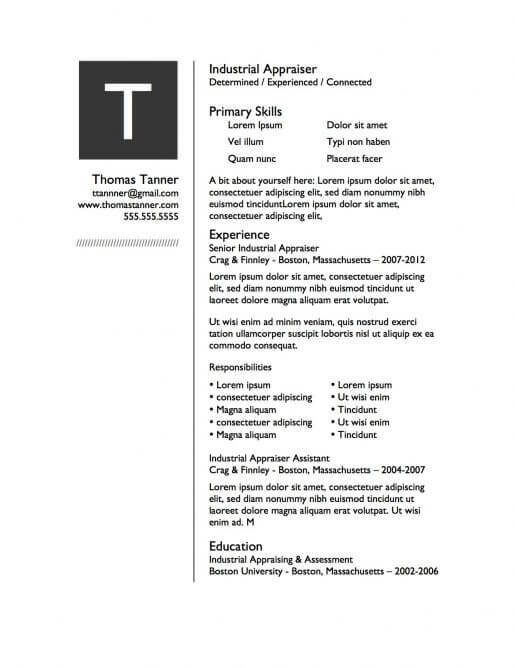 Choosing a resume design style for your new resume is like picking out an outfit for the interview. 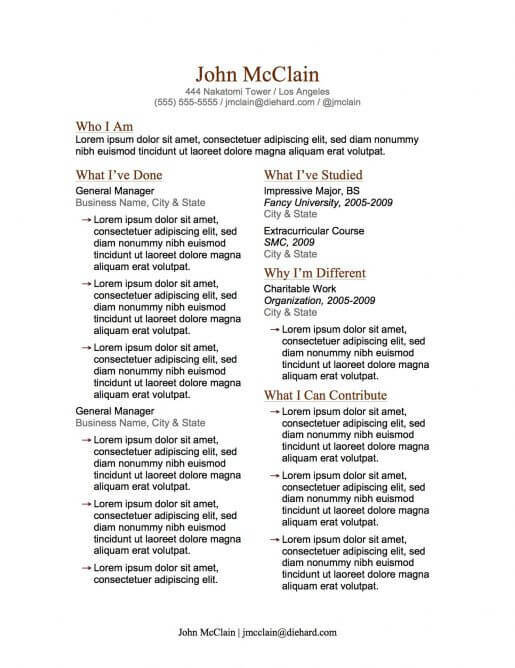 You want to make an impact without overdoing it. 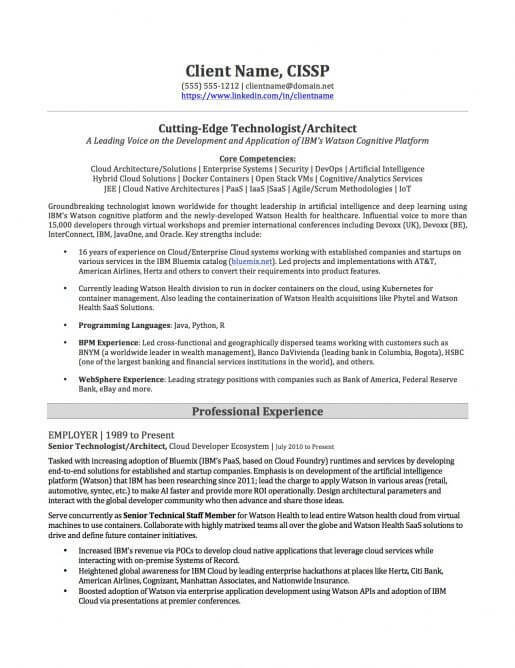 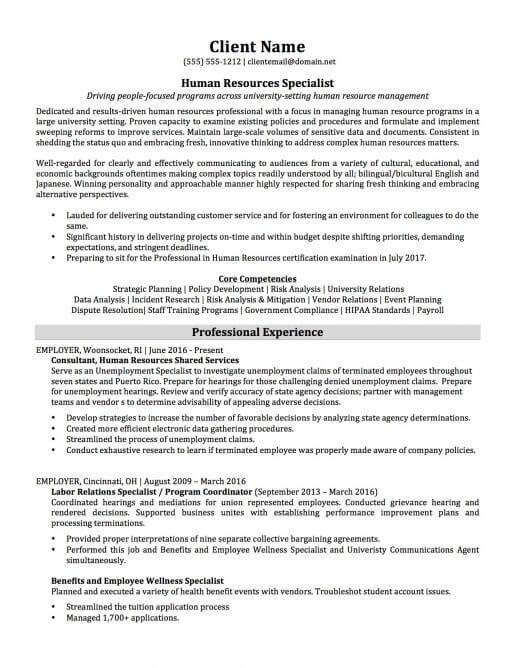 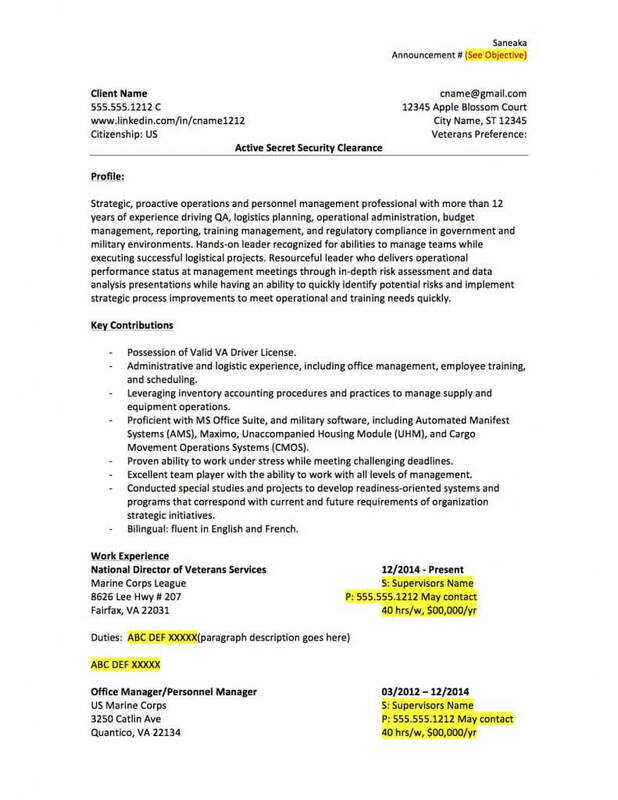 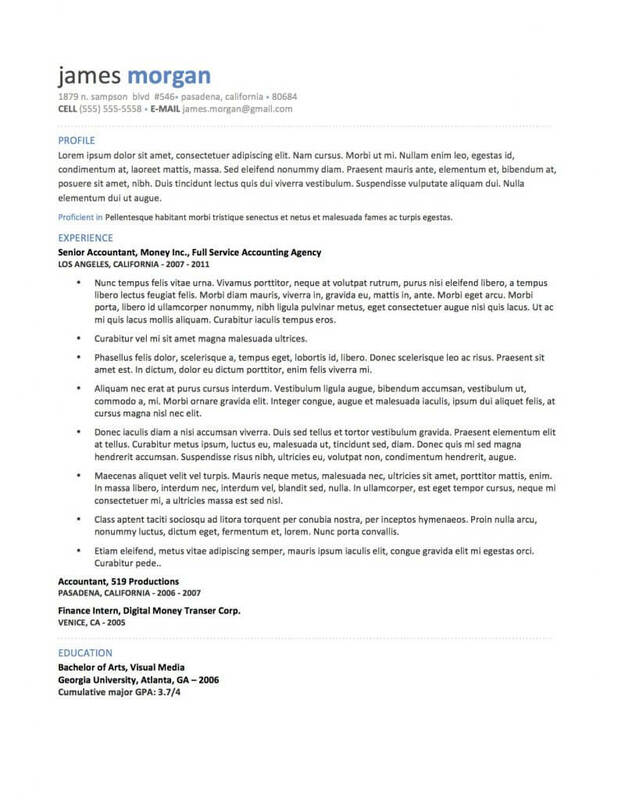 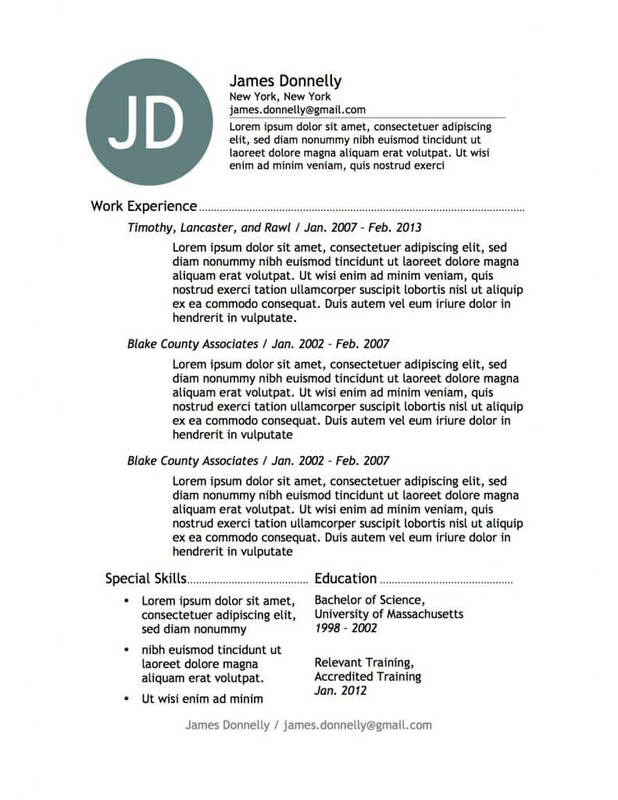 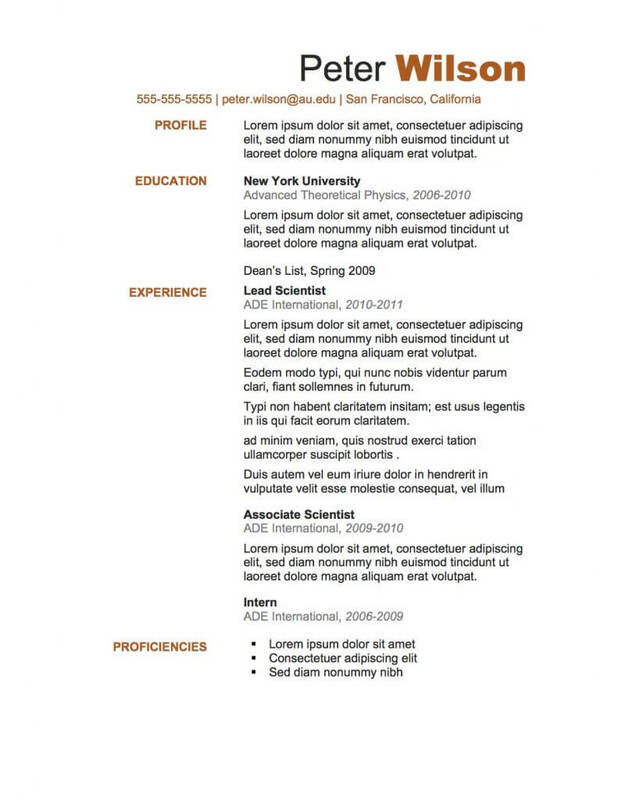 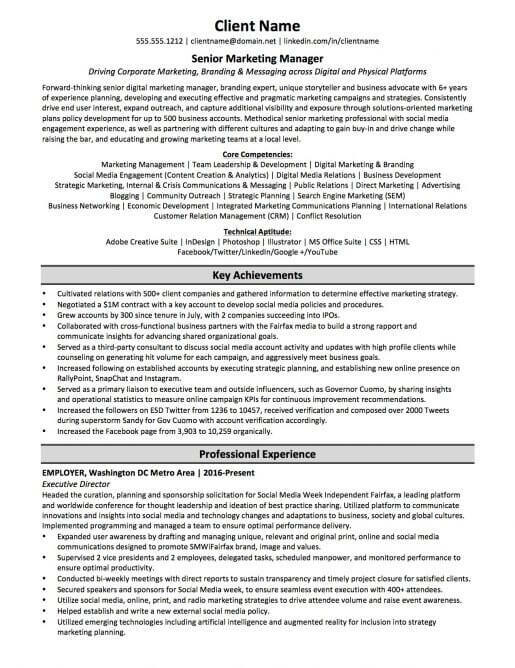 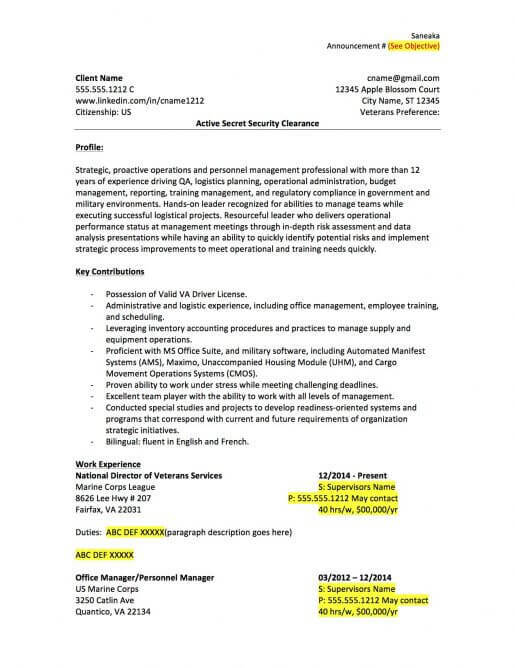 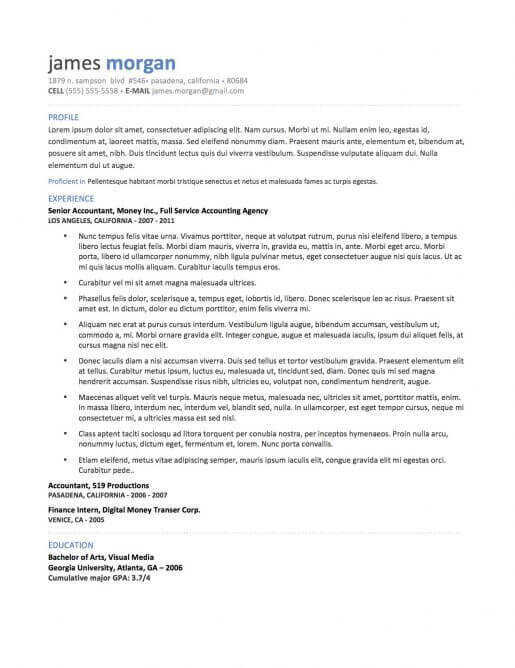 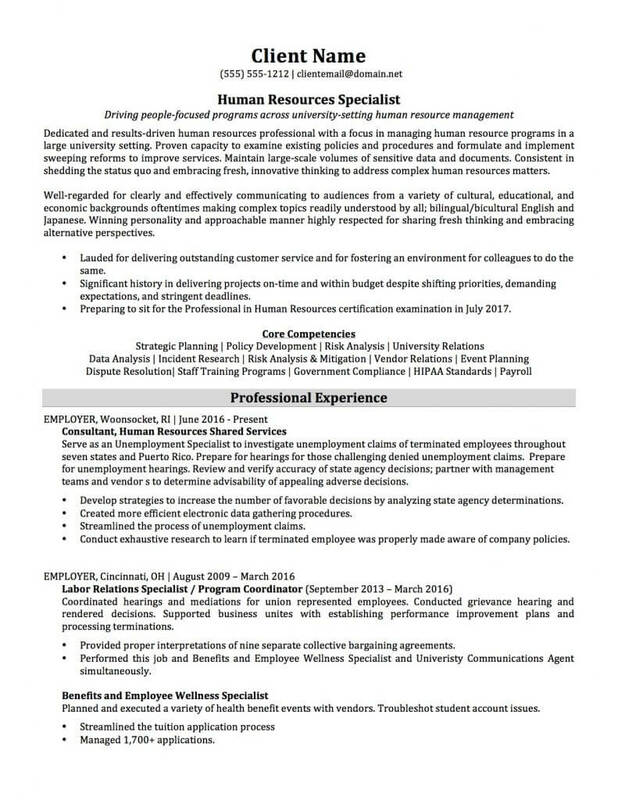 Here are some resume design samples that will pass through electronic screening systems and still provide a style that stands out. Ultimately, the style of your resume should reflect your own style within the guidelines that your professional resume writer lays out. 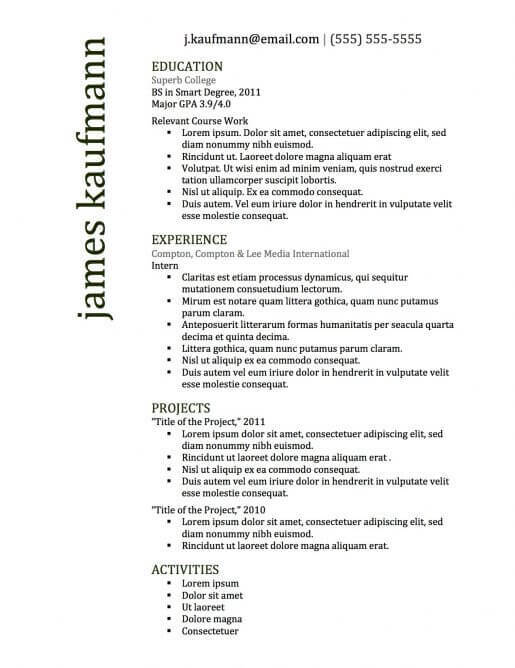 Choosing a resume design is just one step in getting you the job you truly desire. 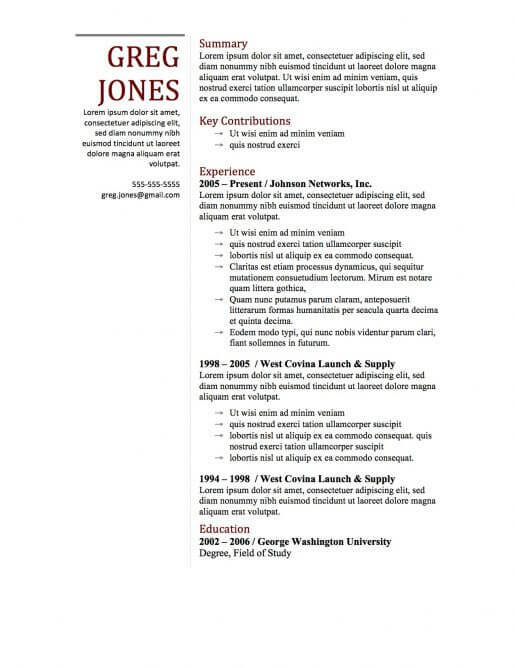 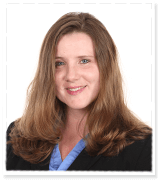 We consult with all our clients before writing their resumes to help create the perfect document. 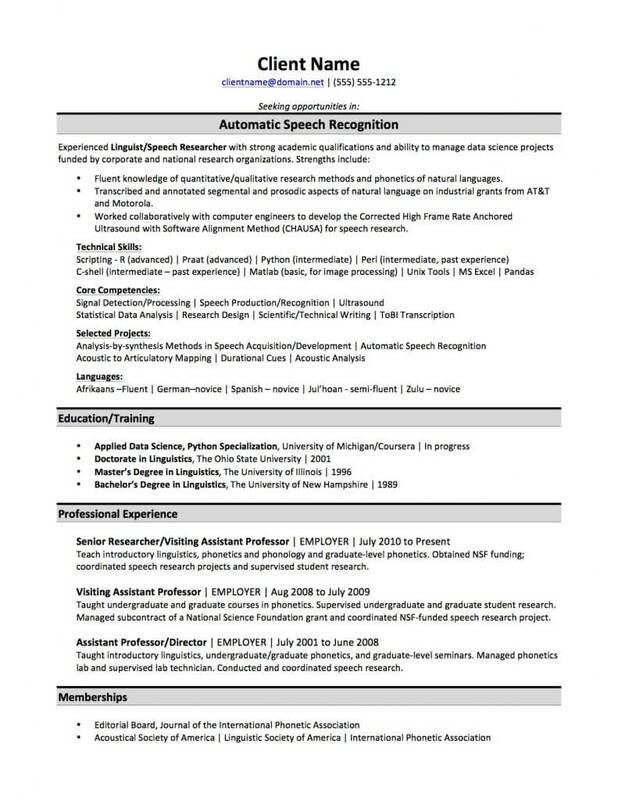 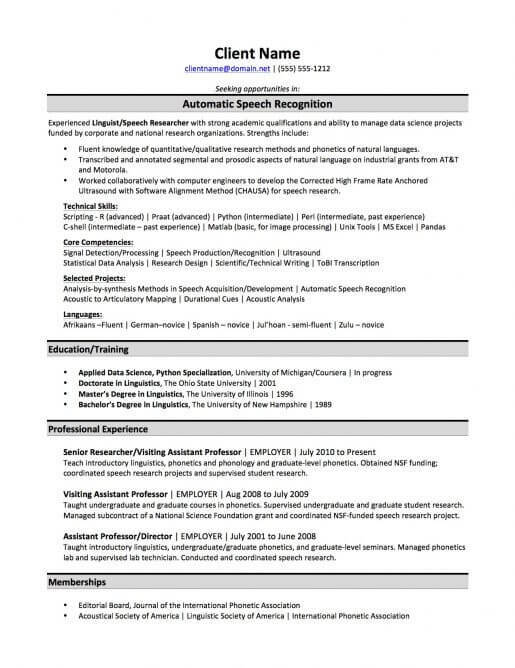 Consider having Capstone Resume Services update your resume to ensure you stand out to hiring managers.